These bendables are great company! Perfect fidget toys for quiet use. 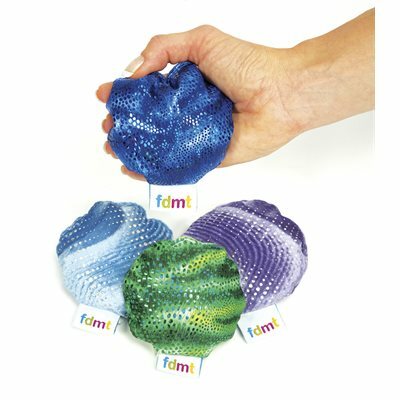 Great resistive toys for developing hand skills, enhancing attention, and relieving stress! A great excuse to quietly monkey around! Bend and pose these vinyl monkeys any way you want. 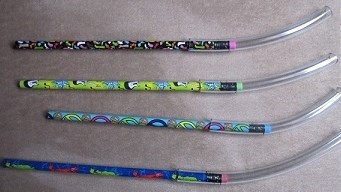 Use them at school, home, in the car…anywhere! 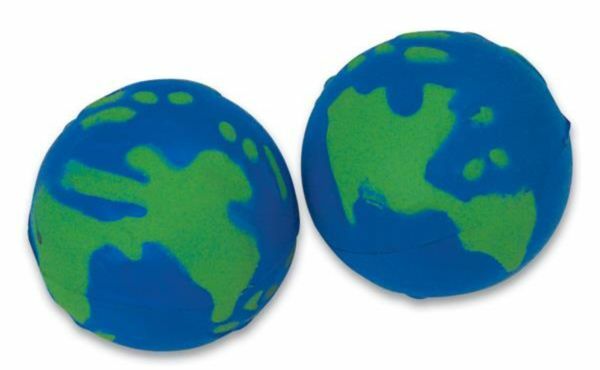 Makes a great fidget toy to enhance active listening. 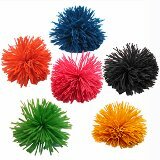 Mini Pom Poms - 1.5"
A perfect little size for small (or big) hands to fidgit. 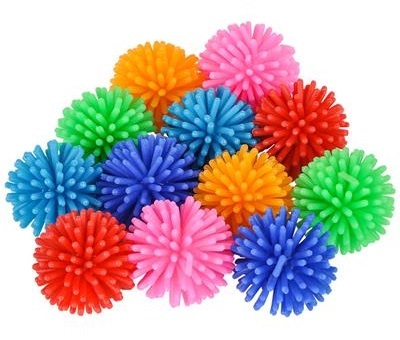 It's like our rainbow pom pom ball or a "koosh" ball, only mini sized. This full moon ball fidget feels wonderful in your hands! A small soft ball for smaller hands. This 1 1/4" vinyl ball has a delightful feel. 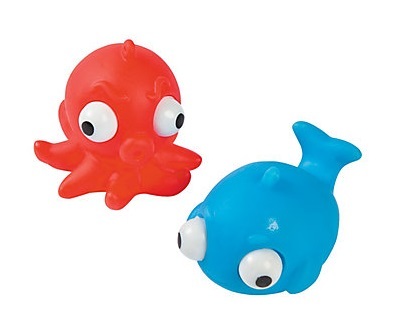 Squeeze these little guys and watch their eyes pop out.